Send your loved one a beautiful card this Christmas! NCBI’s Charity Christmas Cards are now on sale nationwide! You can get yours at; – your nearest NCBI Retail Shop – at NCBI Head Office, Whitworth Road, Drumcondra, D9 – online at www.ncbi.ie/product-category/christmas-cards. The online price includes P&P *image of banner with NCBI logo and images of …Read More about NCBI Christmas Cards! 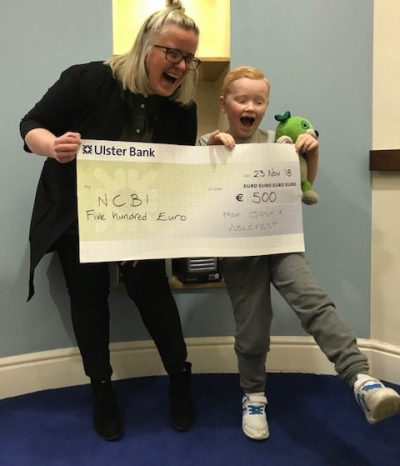 The NCBI Table Quiz is back! NCBI Charity Shop Kilkenny are hosting their quiz night on Friday 23rd November, 7:30pm at Home Rule Club Kilkenny, Johns Quay, Kilkenny. SPOT PRIZES & RAFFLE on the night! €5 pp, 4-6 per table. Register your team by contacting Alex in store or on 0851952778 Spread the word with friends and …Read More about NCBI Quiz in Kilkenny!